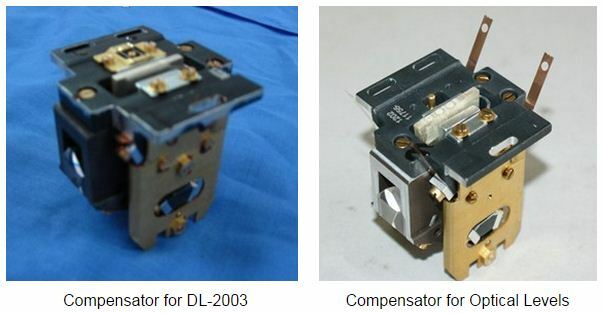 More Advanced Compensator DL-2003 Digital Levels are made by KOLIDA Total Station factory. 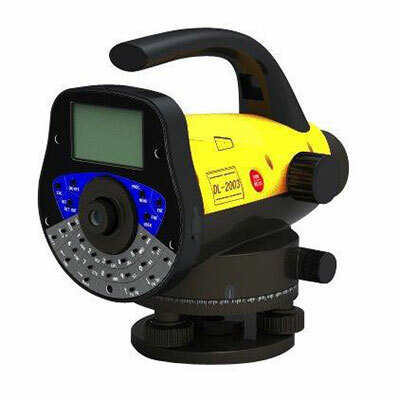 DL-2003 Digital Levels are made by KOLIDA Total Station factory. Their compensators are more advanced than optical levels, and make the standard 1km double run leveling accuracy reached 0.3mm. Meanwhile, their stability and reliability against the physical and magnetic impacts have also been enhanced. Only one board! Electronic imaging resolution circuit is integrated with CCD circuit, which makes it much easier to maintenance. Multiple protections have been made to protect the sensitive spare parts. g. Freely name and note for the surveying points. a. 160*96 LCD, 8 Lines display, with numeric and alphabetical keyboard makes it much easier to input and process data. b. Automatic reading. No misreading and no error record. d. High speed. Spend half the time than the traditional instrument. e. High efficiency. Support abundant software for automatic adjustment, indoor and outdoor processing. Support detail survey, profile survey and so on. f. Easy storage. 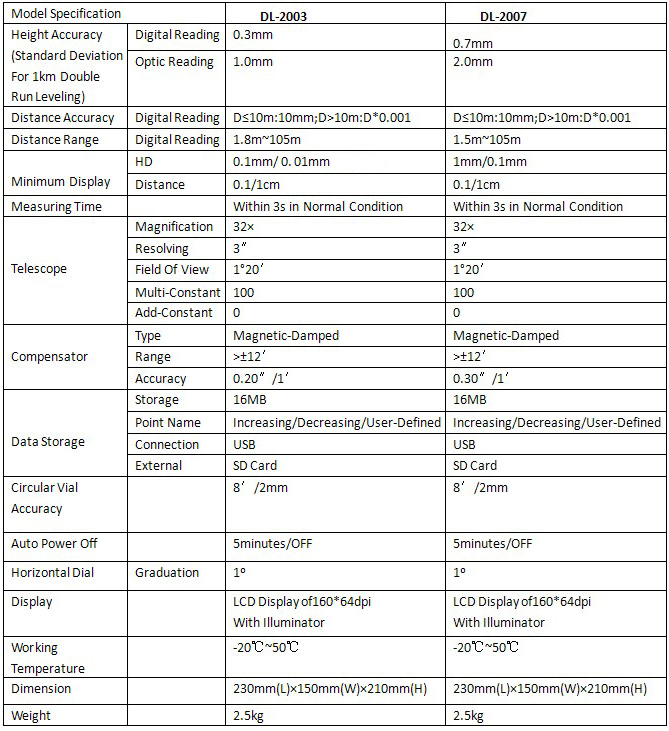 Surveying data can be storage in SD card or internal memory card, and easily output to computer through USB port. 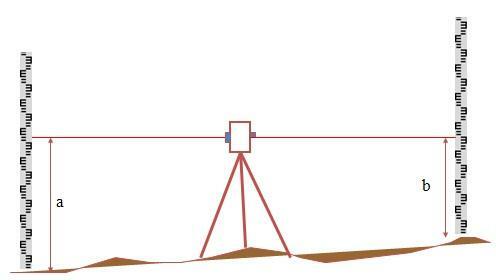 a. Topographic survey: detail survey, regional survey, contour line survey, and control point survey. b. Road, railway, building construction survey: cross-section leveling, elevation control, slope control, road ware down survey, monitoring survey, and so on. c. Pipeline construction, channel construction survey: pipeline positioning, slope control, gap survey. 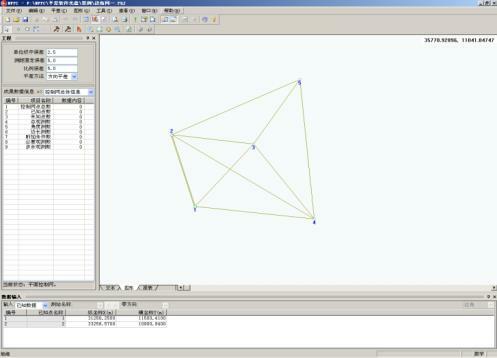 d. Deformation monitoring: settlement survey, loading survey. e. Industrial Survey: Machine survey, base surface survey, foundation survey, rotating turret survey.